Don’t let the rain dampen your mood. 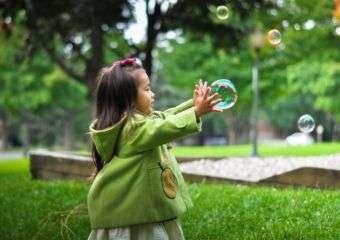 There are plenty of ways to keep the kids occupied even if the sun is not out. No matter what the weather is like, nothing should stop you from taking the kids out on an adventure. Why not try these warm and cozy indoor activities right in the heart of our beautiful city. Cuchi-Cuchi Bookhouse is the perfect place on a rainy day. Take the little ones and smell the scent of paper while taking a break from the digital world here. Pick up or purchase one of the adorable picture books. There also workshops where your kids can participate and immerse them in the world of words, art and creativity here. Parents will also find this special nook a comfortable environment to unwind and refresh their minds and spirit surrounded by colors and amusing characters and shapes. 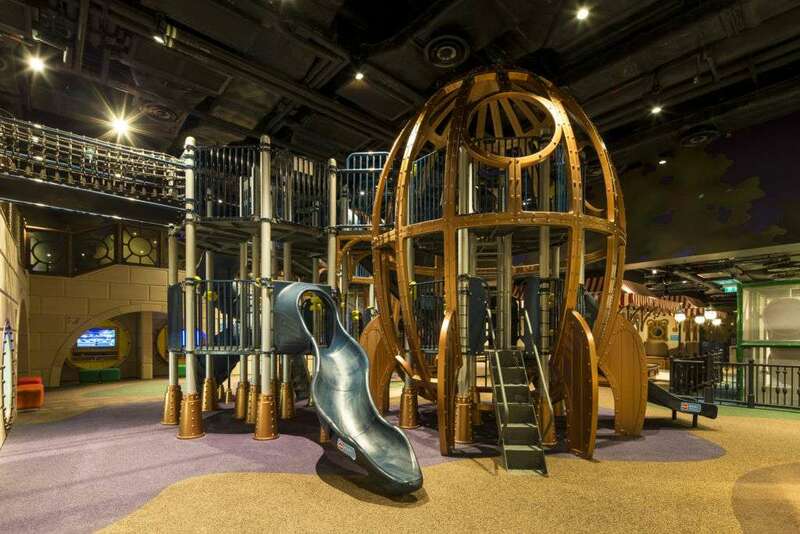 Keep the kids entertained with an educational tour of the Macao Science Centre. Rain or shine, this interesting place has a lot to offer. 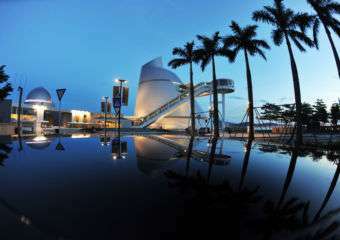 Explore different gallery exhibition centers with specific areas for kid-friendly topics, technology, environment, and lifestyle. The engaging and interactive exhibits are sure to tickle curious minds. Make sure to stop by the Planetarium. The award-winning, 15-meter diameter, the high-resolution dome will take you through a fascinating 3D journey through space. 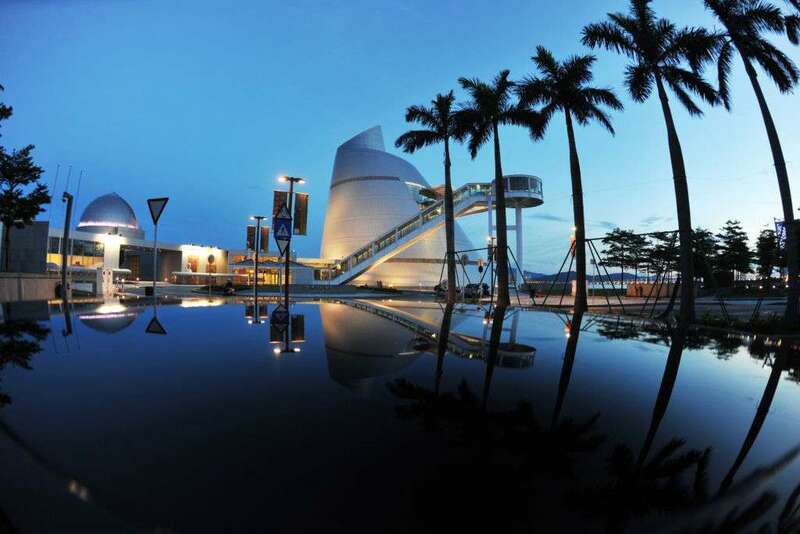 Did you know that it holds a Guinness World Record for the most state-of-the-art planetarium having the highest resolution 3D planetarium in the world? That’s pretty amazing! Find shelter from the rain at Warner Bros. Fun Zone. Step into the world full of fun at this cool spot at Studio City. The indoor haven for kids of all ages features multifunctional areas that cater to creative and interactive activities. With a theme centered around the values of play, explore and celebrate, the entertainment hub is located on level 3 with a 40,000 square feet of space for various things to do and experience. 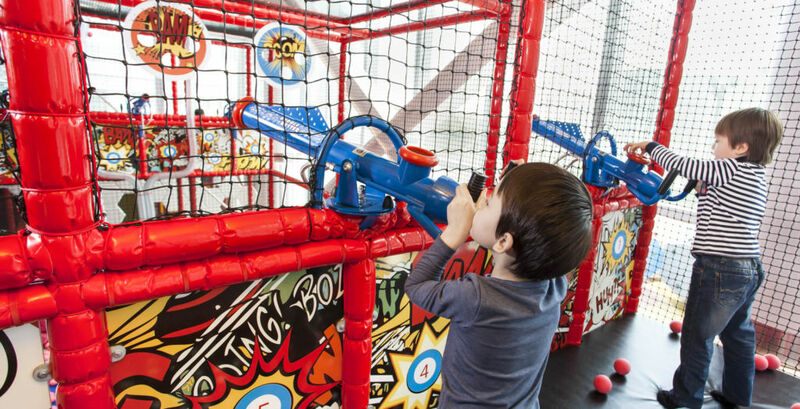 Located all on the same floor, our favorite areas include the ACME Bounce-O-Matic that features an exciting series of short drops from dual jumping towers. This first test of courage will surely fire up the day for energetic little ones. 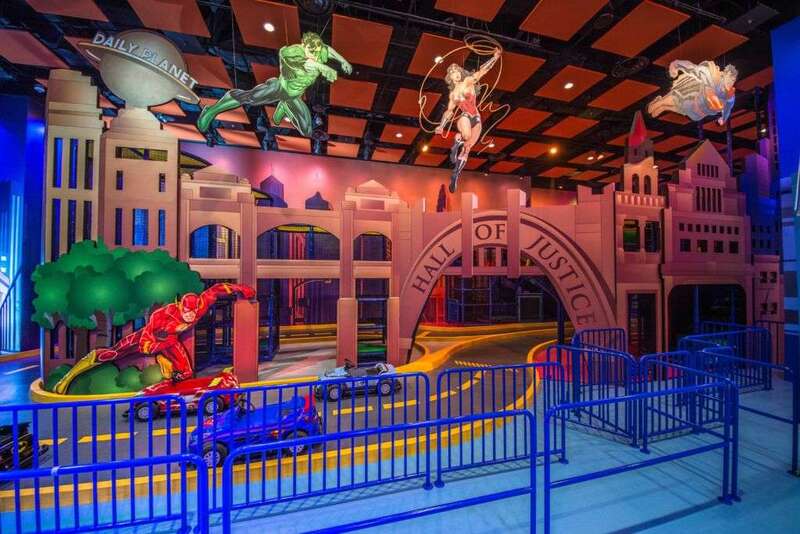 Make your way to the DC Comics Super Hero Action Arena and explore the thrilling sets of the Justice League. Climb your way up and slide down navigating traps and ropes for a fun exercise. The kids can spend hours at this mini utopia. It doesn’t matter what the weather conditions are like outside. The Qube Kingdom is a sanctuary for kids in need of fun activities. Designed to bust boredom at any age, children can climb nets and slides. If the rain suddenly stops, there is an outdoor attraction straight out into Les Jardins de Luxembourg, the carousel is a charming spot to watch the kids play. This place is definitely a must-visit when in Macau. Have you ever wanted to be on top of the world? Well, jump one step closer to that dream at Studio City’s Golden Reel. Boasting as the world’s highest figure-8 Ferris wheel, the kids are in for a treat as they admire the breathtaking views of the city 130 meters up in the air. The stunning landmark was conceived from an epic Hollywood-inspired tale of two asteroids intertwined through Studio City’s two Art Deco hotel towers. It features 17 spacious Steampunk-themed cabins, each accommodating up to 10 people. 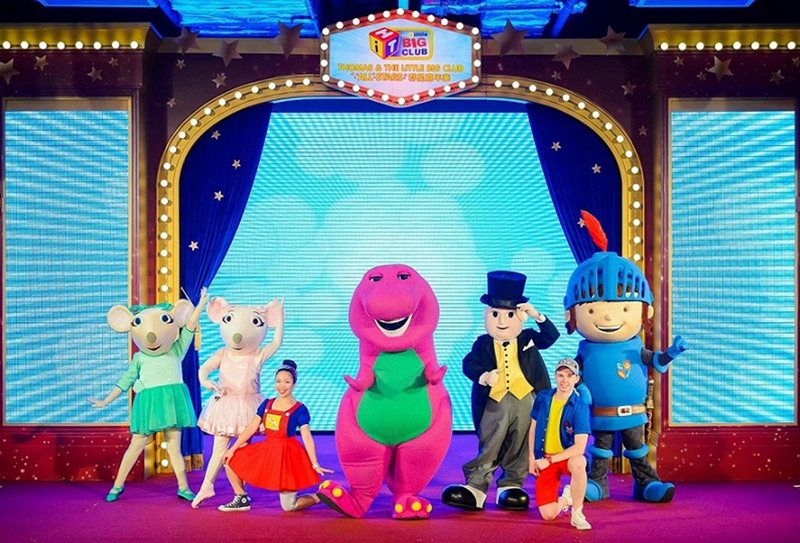 Thomas & The Little Big Club All-Stars always attract guests and visitors at Sands® Cotai Central. The colorful act features Thomas the Tank Engine, Barney, the much loved Angelina Ballerina and her mouseling friend Alice, Bob The Builder, Fireman Sam, the cheeky penguin Pingu and brave young Mike The Knight. Everyone in the family will find something enjoyable with each of the characters. 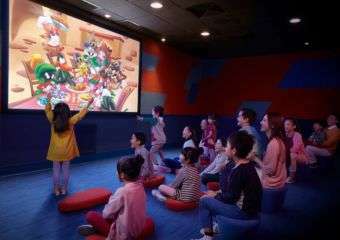 Kids are transported to The Little Big Club stories by the immersive colorful room décor, and see their dreams come to life by experiencing the lovable live show and capturing memorable selfie moments with their favorite The Little Big Club characters. Is your child an avid gamer? Planet J is the world’s first ever, player-centric, live action role-playing (LARP) theme park. 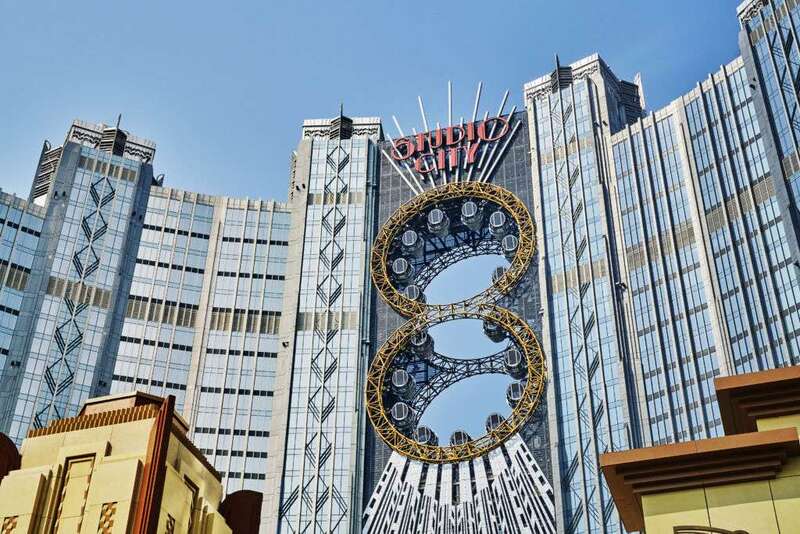 This innovative and immersive family entertainment concept is designed to house eight distinct gaming zones containing more than 200 whimsical games. And guess what, there are new AR and VR games that are designed suitable for both adults and kids. 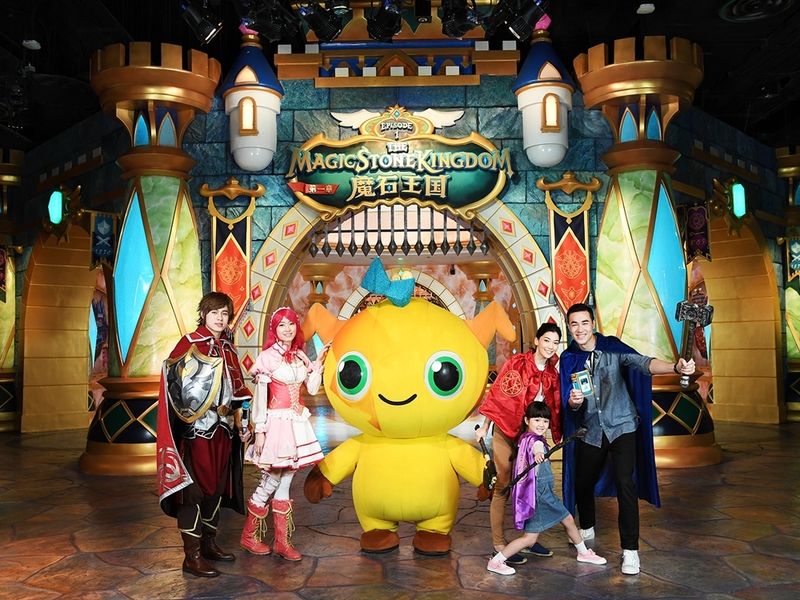 For kids, the VR Orange Head Rabbit is recommended as well as the AR City Gate. For adults, the Monster Frankenstein would be a good start and then, the VR Hopping Dead and last but not the least, the VR Maze. This is a great bonding activity for parents and children. When the weather is awful, we recommend a visit to the Kids’ City at the City of Dreams. Kids can play out their fantasy becoming a superhero or a fairy princess at this super fun place. If you visit on a weekend or certain holidays, there will even be clown performances, plays, and interactive games. There is entertainment for all ages ranging from the play area for toddlers, an art corner, a dressing-up room, kinetic sand tables, a bouncy space, an arcade area as well as an enormous multi-level play structure for the more adventurous children. 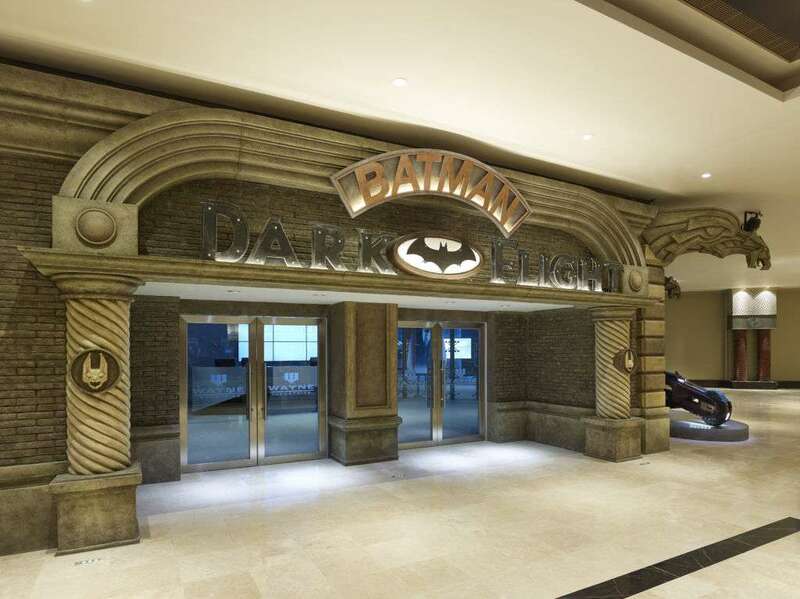 One of the best indoor activities Macau has to offer is the Batman Dark Flight. 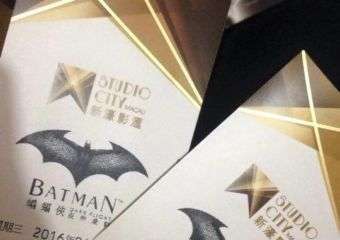 Enhanced with the latest 4D flight simulation technology and top audio design and visual graphics, “Batman Dark Flight” is a whole new dimension of super-heroic entertainment. Embark on a multi-sensory, action-packed ride that throws you amongst all of Batman’s thrilling encounters as he combats the gripping terror of Gotham City’s super-villains. Feel the adrenalin rush and fulfill your dream of becoming the caped crusader for a day. Yes, kids can join too. Looking for an indoor space to keep the kids occupied? Head to Future Bright Amusement Park. There are 15 bowling lanes, an 11,000 square-foot ice rink, and many arcade games to choose from. The kids can also play on the 2nd floor where they’ll find games, activities, and small rides suitable for younger ages. There is an onsite McDonalds and coffee shop in case the little ones get famished. This is a one-stop shop kind of day for the whole family.